Schools and districts, find out what Book Retriever can do for you. when you use Book Retriever. Clever enabled districts can now integrate seamlessly with Book Retriever. 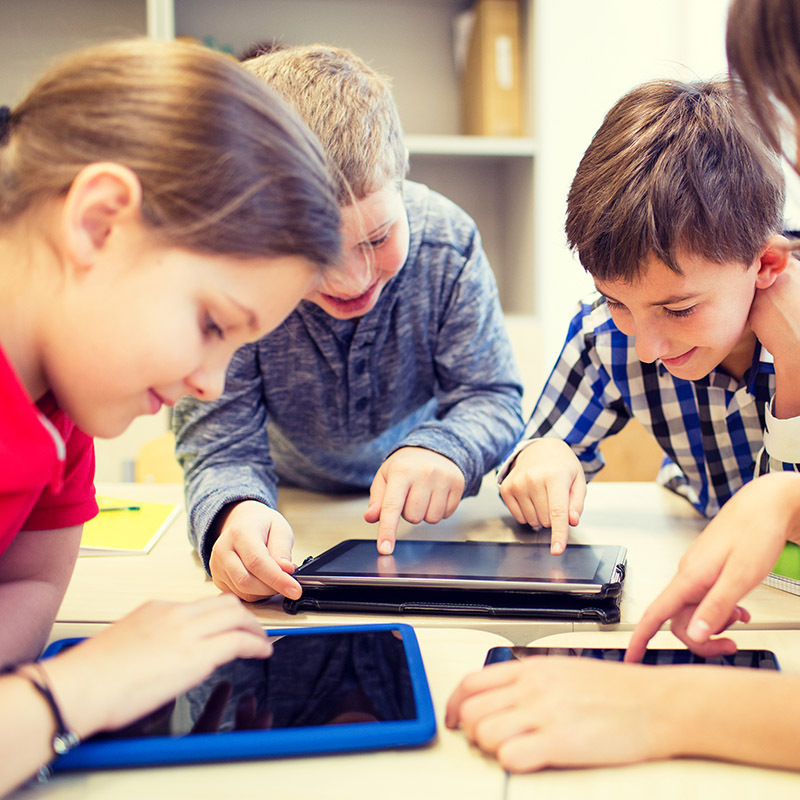 Teacher logins are simplified, class rosters are automatically imported, and more! 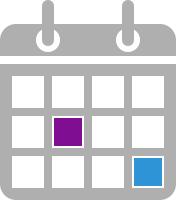 Click here to learn more about Clever. 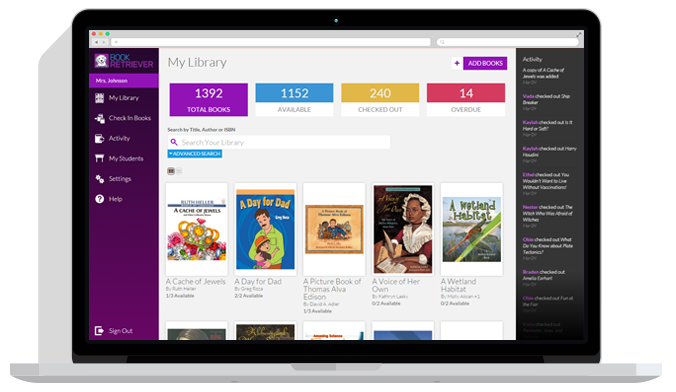 Book Retriever features the largest database of leveled data for books of any app like it. 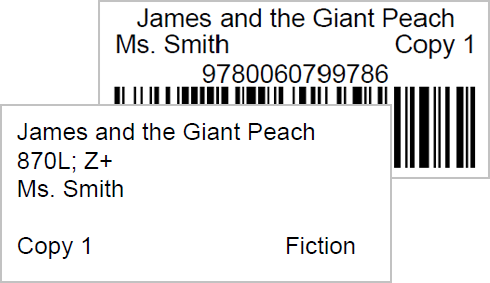 Give your students the ability to check in and out books without risking important information and settings. Get the app for your favorite device. Easily track your books without tedious data entry. Easily track where your books are and which are over overdue without tedious data entry. Get Started with Book Retriever Today! See how much money you save when you use Book Retriever.